With streetwear influencing the upper echelons of luxury fashion, expect to see brands across all categories developing their own sneaker silhouettes. 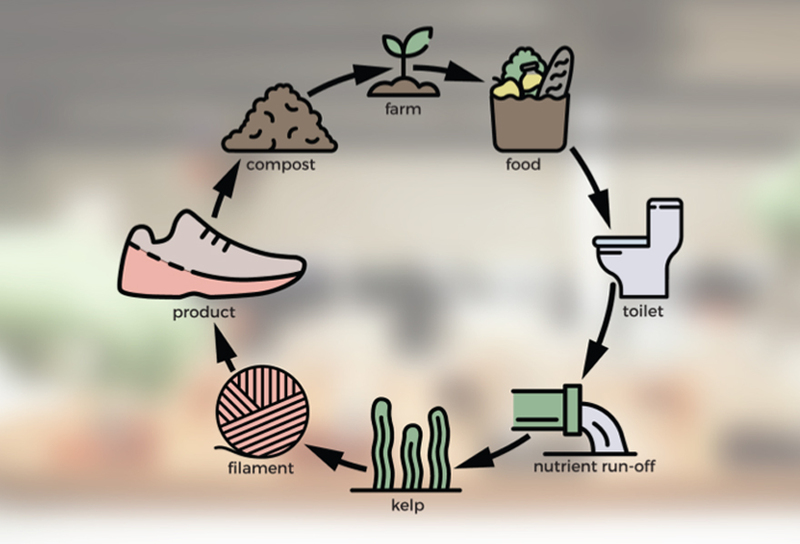 But did you know that conventional sneakers can take up to 1000 years to decompose? By then, no one will even remember the ugly shoe trend 2018 let alone whether the stubbornly decomposing footwear was an exclusive collaboration or not. Enter AlgiKicks. 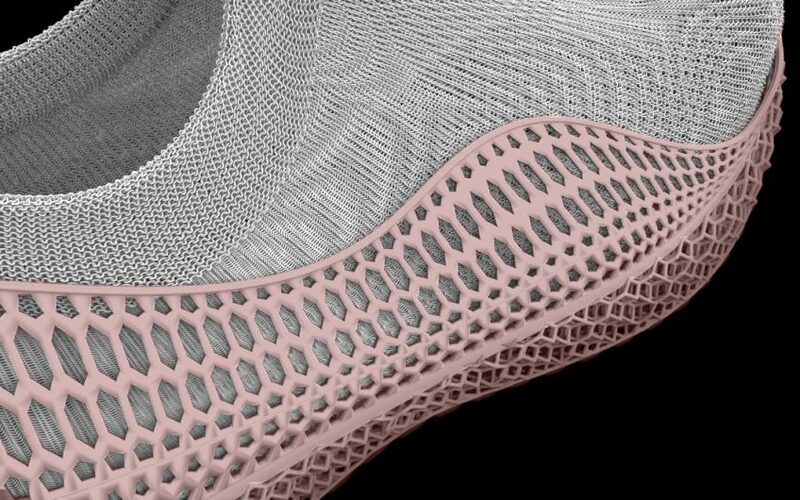 Employing the knit upper approach pioneered by Nike for their Flyknits, AlgiKicks uses a seaweed-based textile and an alginate bioresin outsole to construct sneakers that can be fully composted. 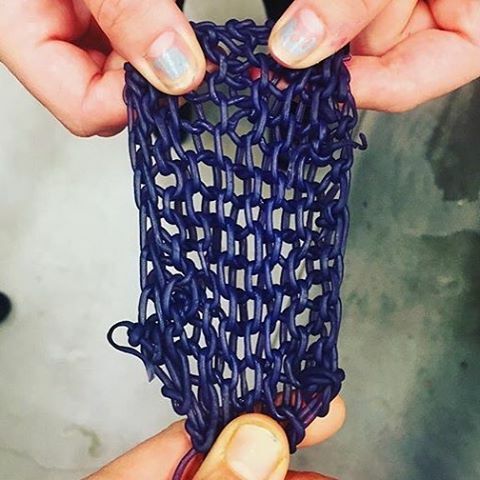 Designed by Pratt graduate Aaron Nesser, AlgiKicks is the first product from AlgiKnit, a company co-founded by Nesser along with textile designer Tessa Callaghan and knitwear designer Aleksandra Gosiewski, working to develop kelp-based bioyarns as a sustainable material for the footwear and apparel industries. 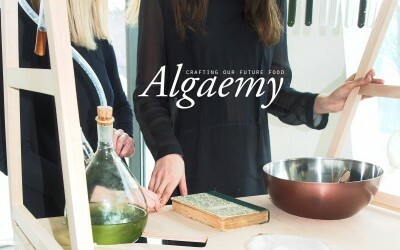 The winners of the 2016 Biodesign Challenge, the main component of AlgiKnit’s bioyarn is alginate, a biopolymer derived from seaweed. 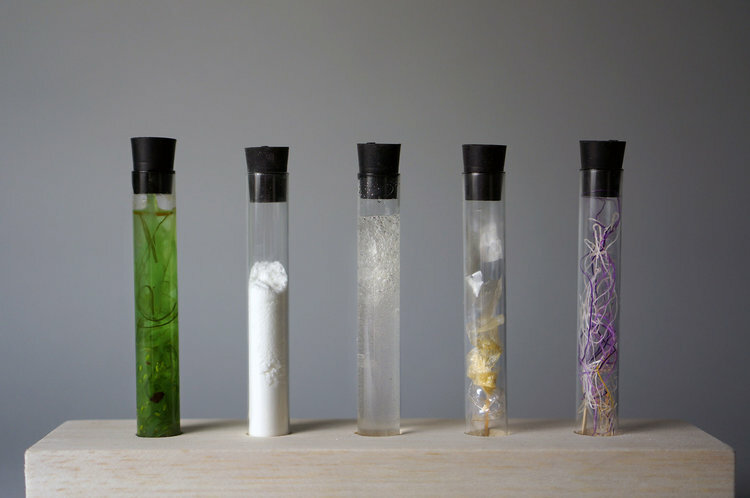 They then add water and complementary biopolymers to form a paste that is then extruded into a filament that is salt cured until it is strong enough to be hand or machine knit. 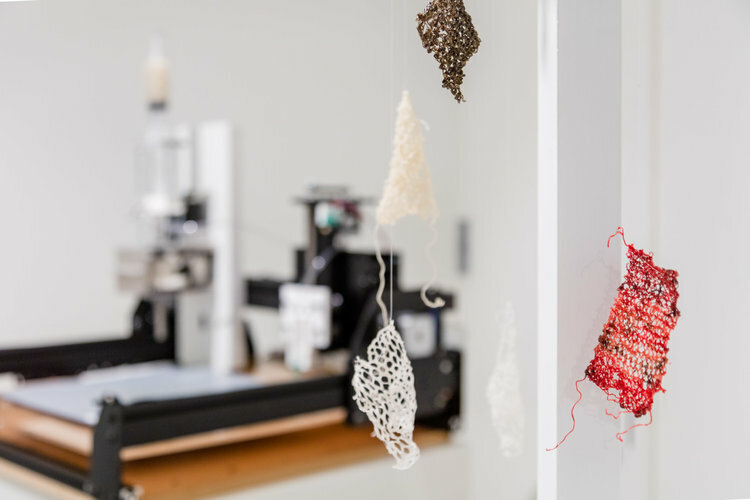 The yarn can be dyed using plant-based and bacteria-based dyes. 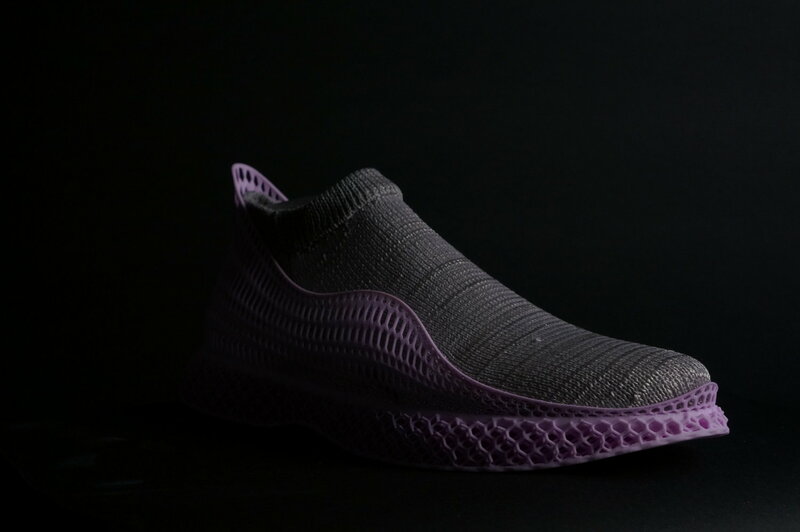 Through their materials research, the team came across an alginate-based bioresin that has enough elasticity to be an outsole while still being fully compostable. 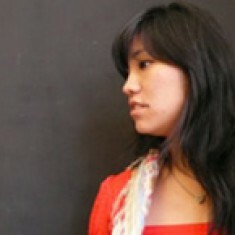 And this closed-loop vision for materials is the primary driver for AlgiKnit. 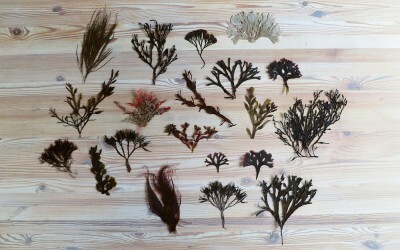 Kelp, the basis of alginate, is one of the fastest growing organisms and “when farmed in coastal waters, it recovers nutrients from run-off,” according to Nesser. 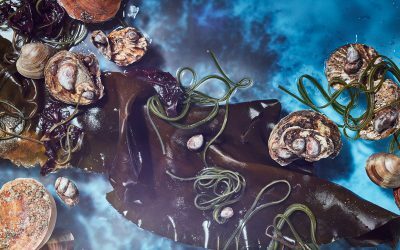 And as we’ve reported in the past with Greenwave’s regenerative model for 3D ocean farming, kelp can soak up 5x as much carbon as land-based plants and has the potential to stymie the effects of ocean acidification. 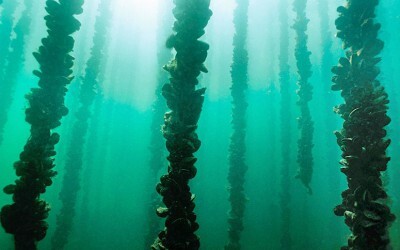 AlgiKnit represents a new model for materials innovation that creates an avenue of business opportunity for next generation (ocean) farmers while literally growing the products of the future.